Oh, the dilemma of Deafheaven]. With 2013’s Sunbather having been probably the biggest black metal breakthrough record of all time – transforming the band from a cult concern to somewhere on the cusp of the mainstream – the San Francisco group have become one of those bands everyone apparently needs a strong opinion on. 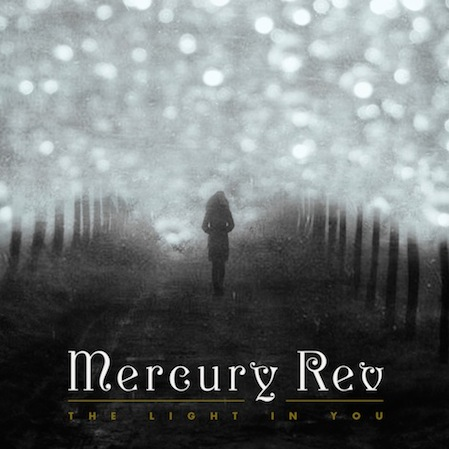 In a similar vein to Alcest or Liturgy, they have broken the rules by ignoring clichéd conventional ideas about what the genre to which they loosely belong should be. That this has earned them success has only further provoked the ire of those for whom this is completely unacceptable. Not thatall the criticism of Deafheaven that surfaced in the aftermath of Sunbather’s release was undue. For all its positive attributes, there were some – myself included – who felt it a weaker, less visceral rejigging of 2011’s debut, Roads to Judah. The progression between the two releases seemed – on a simplistic level – to largely consist of stripping back Deafheaven’s sound. Sunbather felt less powerful than its predecessor, transforming the group’s sound from a cavalcade of energy into a drawn out procession. The shoegaze/post-rock influences encompassed everything, with only the blastbeats and George Clarke’s shrieks giving the record a real dose of the venomous ferocity that had remained intact on ]Roads to Judah. Given this, it seemed the natural move from Sunbather – especially given its enormous success – would be for Deafheaven to proceed further along those lines. 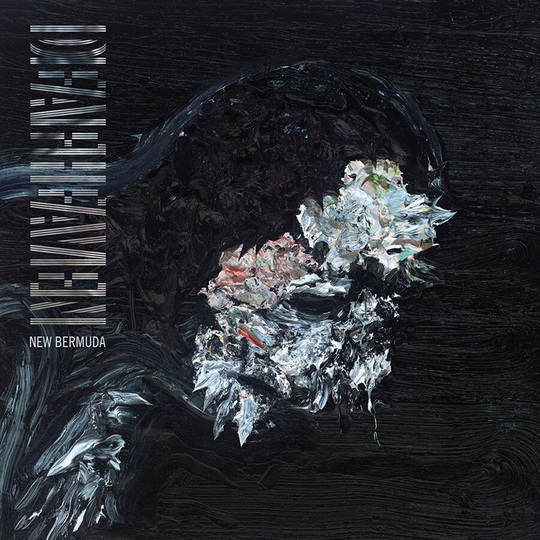 I expected New Bermuda to further strip back Deafheaven to the point of depending on the same watery guitar sound as many a contemporary post-rock act. In other words, I was half expecting to really dislike this album. I was wrong. This album is not the result of Deafheaven transforming their sound into something altogether more lightweight, nor does it see them become even more dependent on the sonic confines that won Sunbather so many admirers from across the musical spectrum. Instead, New Bermuda is overflowing with more ideas than either of Deafheaven’s records to date. Guitarist and chief songwriter Kerry McCoy clearly has plenty to get out of his system. First of all, this is easily Deafheaven’s heaviest work to date. There are surprisingly frequent thrash riffs. The guitar tone more generally is less spectral than forceful, whilst also being exceptionally diverse. On closer ‘Gifts for the Earth’ it switches from innocuous indie chords to Deftones-esque hugeness to something mildly reminiscent of Pink Floyd. Post-rock style crescendos still appear throughout, but they are no longer the band’s defining feature. Instead the spine of the album is provided largely by its roaring tempos – drummer Dan Tracy gives a particularly excellent performance – and the album’s dominant aesthetic: darkness. This, in contrast to Sunbather’s onslaught of bright colour (complete with pink album cover, of course), is Deafheaven demonstrating that they have not completely abandoned their genre roots. Black metal has always dealt primarily in cold alienation, here neatly represented in New Bermuda’s stunning artwork. Deep brush strokes. Shades of white. Oceans of black. Sinking into the depths. The shades of white – in this instance – are all the wonderful nuggets Deafheaven throw into the mix. There’s the beautifully solemn piano coda to ‘Brought to the Water’, some totally unexpected (but brilliant) guitar soloing in ‘Baby Blue’, and an almost country-esque section on ‘Come Back’. All these touches blend surprisingly easily into their respective tracks, emphasising the level of compositional mastery on display. Far from being disappointing, then, New Bermuda is comfortably good enough to blow even Deafheaven’s sceptics away. It’s probably not quite a contender for album of the year (nor is it the best black metal album of the year, for that matter – see records by Bosse-de-Nage and False). Nevertheless – when viewed on its own terms – New Bermuda is a rather stupendous record from a band who may, now if not before, be on the verge of genuine greatness.